"Thunchan Parambu has a four and a half acre campus. Today it holds a position of eminence in Kerala’s cultural arena. The Trust conducts many seminars and conventions in the campus that are attended by renowned scholars, musicians, artists and dancers of India." 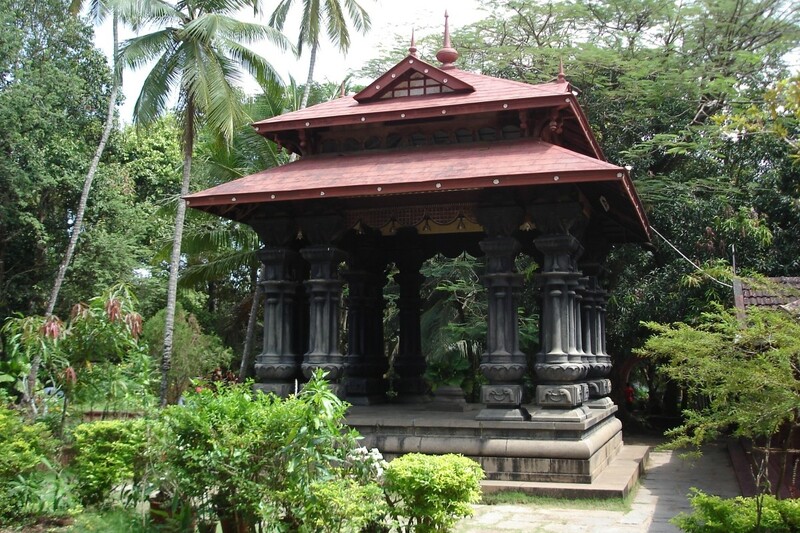 Thunchan Parambu was the school where Thunchath Ramanujan Ezhuthachan pursuing his family vocation taught his students in the sixteenth century. It was also his home. He conducted his classes in the cool shade of the Kanjiram (Nux Vomica) tree that still stands in the compound. We have now just enough resources to complete the balance construction work of the proposed literary museum, dormitory, etc. The annual grant received from the Department of Cultural Affairs, Government of Kerala has been found to be highly adequate. In 1964 the government formed a 12 member committee to manage Thunchan Parambu and to plan its further development. 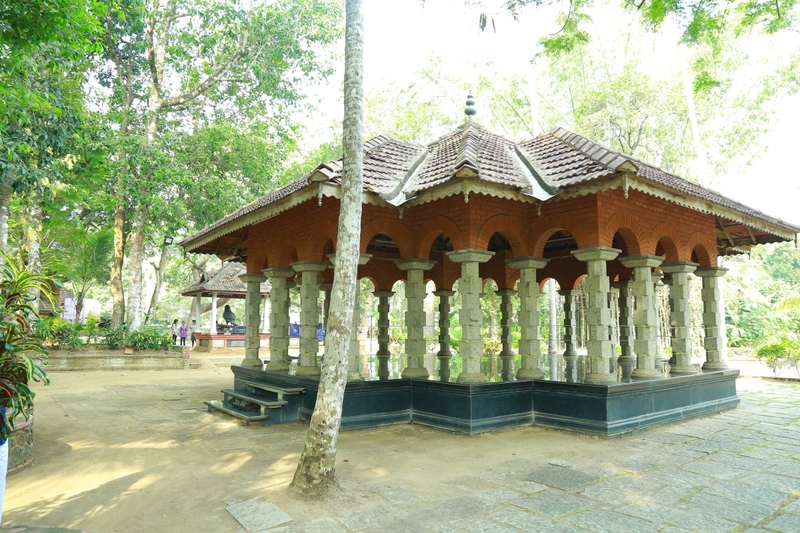 The place came to be widely known among Malayalis and it evolved into a cultural center. In 1993 Mr. M.T. Vasudevan Nair took over as the Chairman of the committee, Mr. Kumaran Nair was the Secretary. In 2001, the government converted the Committee into a trust and granted substantial autonomy to it. 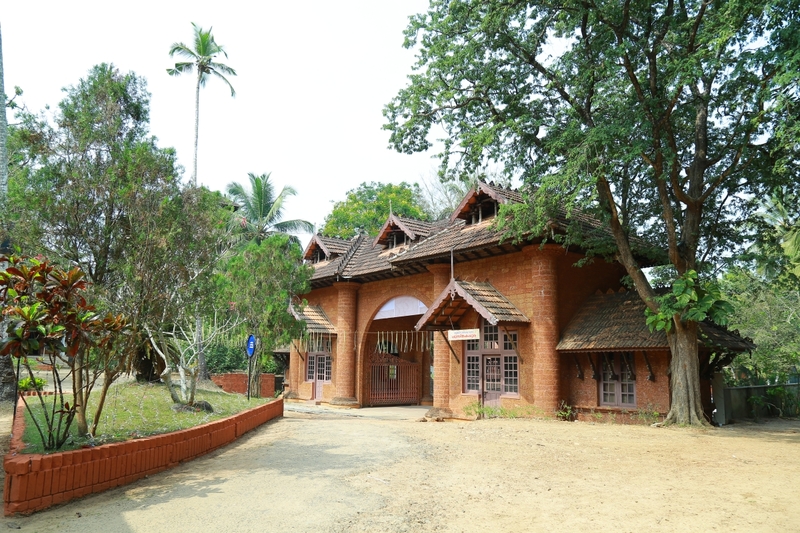 The Literary Museum is a great attraction for visitors to Thunchan Parambu. 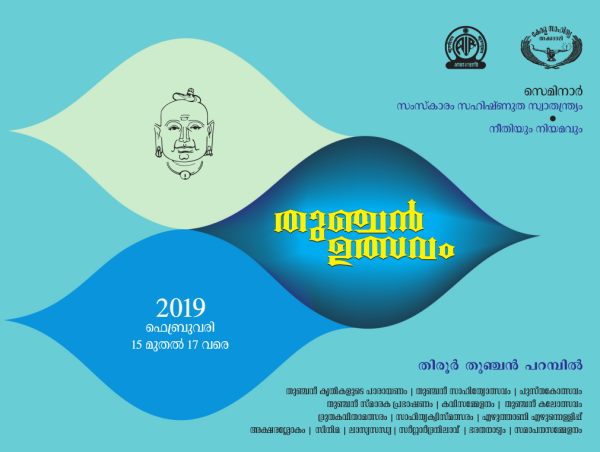 The exhibits trace the evolution of Malayalam language and literature. The Museum also has tools and articles associated with many eminent writers of the past apart from Thunchath Ramanujan Ezhuthachan. The history of the language is narrated through several media such as visual clippings, soundtracks, paintings, and photographs. 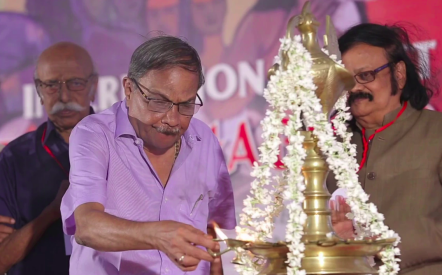 The Trust has been set up in memory of the father of Malayalam language, Thunchathu Ezhuthachan.